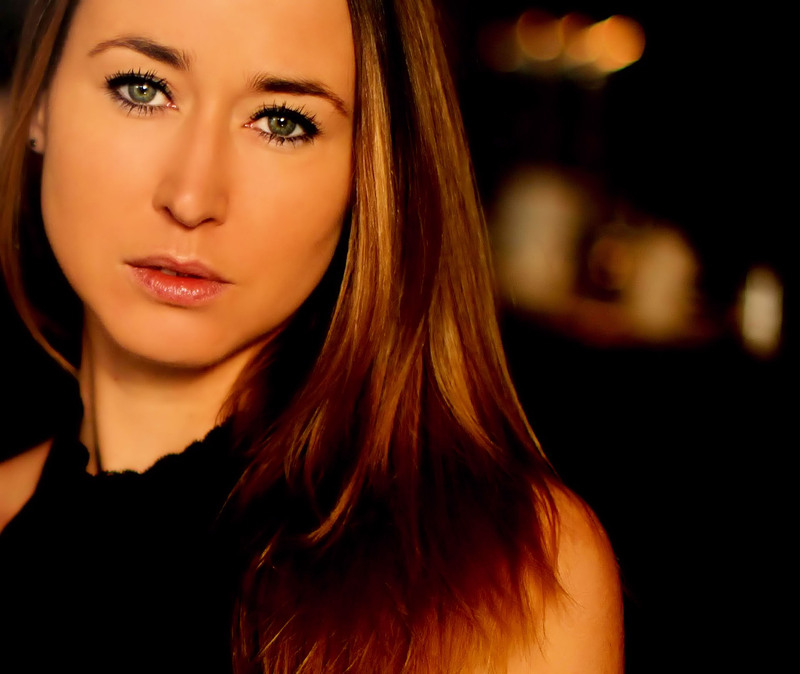 Iris Sarg, actress represented in Paris by Karin Gelain, artistic agent from AK2A Agency. She has turned into several films, short-films and feature films but also in several commercials for major bands. And she played a few skits on television. She works regularly in collaboration with a major channel in France “TF1” and also collaborated with another major channel “France 2”. 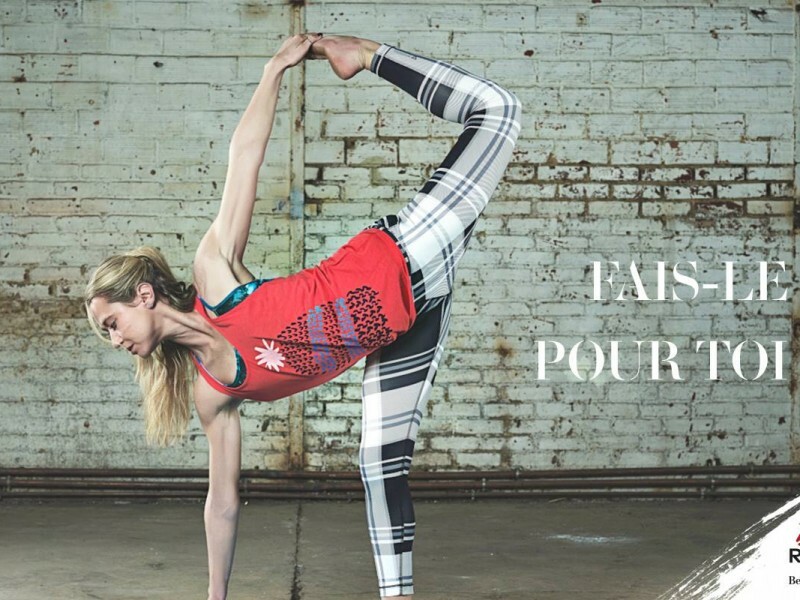 Recognized sportscoach, Reebok France are made her ambassador and muse. She participated in various events for the brand. She also worked in collaboration with differents french and foreign magazines. State graduated in sport, Personal Trainer, Certified Athlete for teaching “Mills International” and Strala Yoga by Tara Stiles a concept created in New York. Iris puts in to practice her knowledge to fully embody their roles. Combining her passion for cinema and sport, Iris invites you to discover her career, projects, skills and activities through her official website.